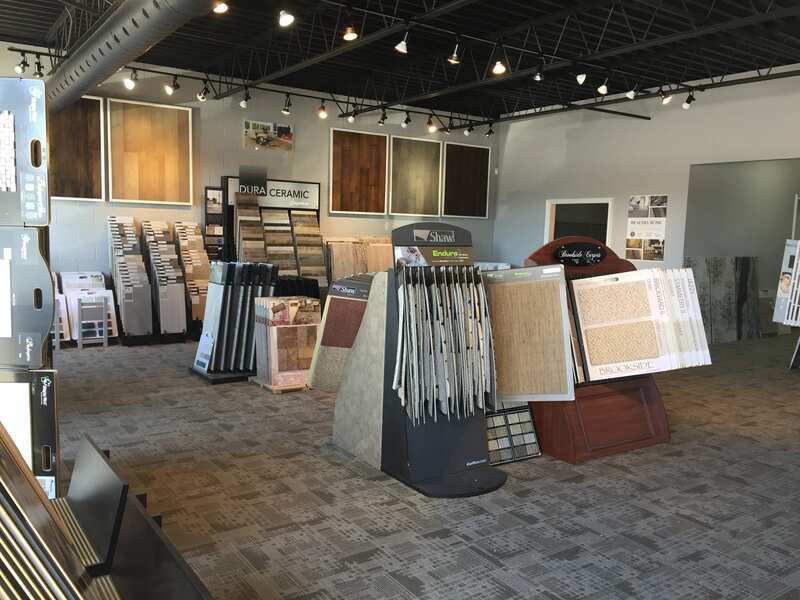 Laurie’s Fine Flooring in Severn Township, ON is the store to depend on when it comes to flooring. We carry a wide range of products, as well as offer installation and removal services. 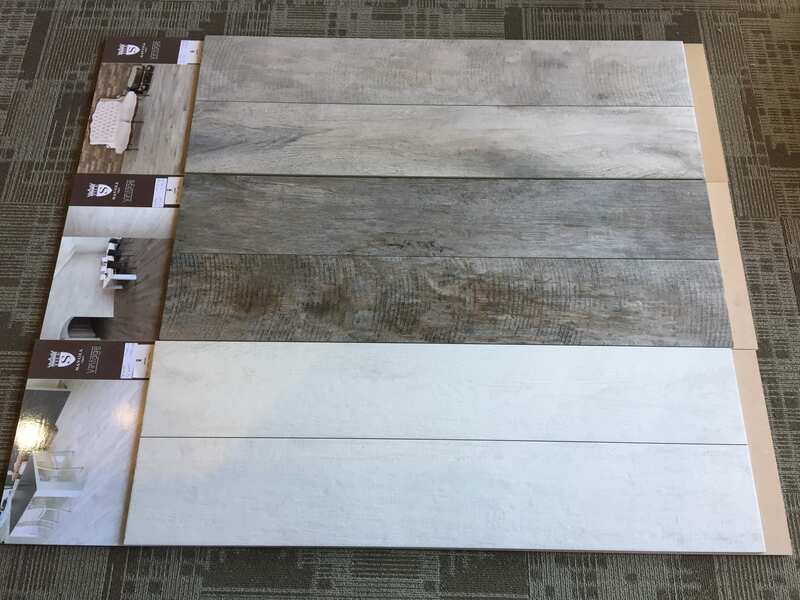 We offer all kinds of flooring, including ceramic tiles, vinyl, and hardwood. All items are sourced from trusted and respected distributors. If you choose any of our products, you won’t have to look for a provider to have your old floors removed. Laurie’s Fine Flooring makes it convenient with our floor removal service. Let us perform the final step in transforming your floors. We perform installations using virtually any kind of flooring, especially hardwood and tiles. Kraus offers stylish and classic flooring solutions that are competitively priced and meet all of your requirements. They truly care about your floor, and never fail to deliver great customer service. Fuzion is an environmentally friendly company in Mississauga, ON that manufactures hardwood floors. They take pride in their superb wood craftsmanship. Shaw Industries was founded in 1946 as Star Dye Company, a small business that dyed tufted scatter rugs. After decades of success, the company went public as Shaw Industries, Inc. in 1971. In 1985, they made their first appearance on the Fortune 500 list. 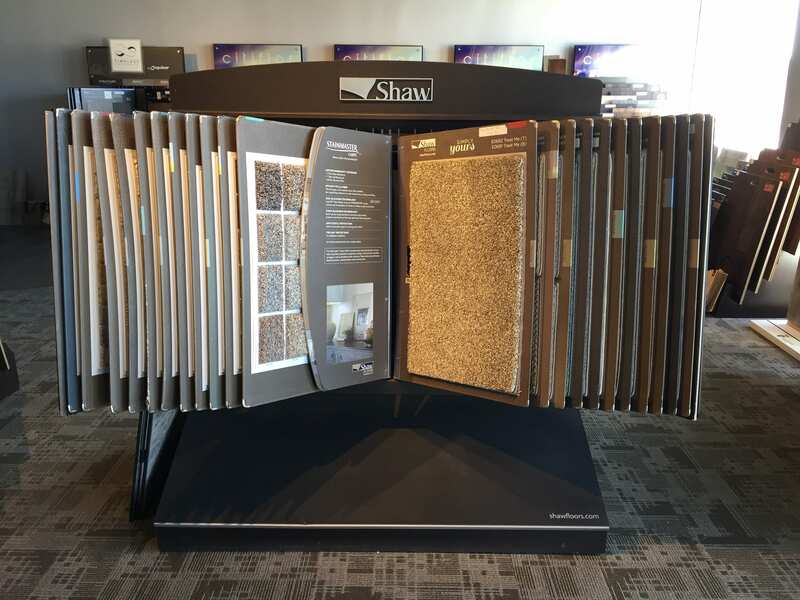 Today, Shaw Industries is a full-service flooring company with approximately 25,000 employees. Established in 2002, Collective Flooring Mills Ltd. is a flooring distributor with a 25,000 square foot warehouse and showroom. Their products include hard surfaces, carpets, laminate, and accessories. They cater to the needs of homeowners and small businesses, offering an extensive range of materials. A leader in the distribution business, Holten Impex relies on innovation and logistical expertise. They offer flooring materials and wall tiles that are meticulously designed and produced using the latest technology. They even have complementary products, such as in-floor heating systems, that make the installation a lot easier. Holten Impex began its operations in 1980 in Aurora, ON. They have gained a huge amount of respect in the tiling industry because of the products they have completed across the country. R&M Flooring Distributors specializes in residential, commercial, and industrial flooring materials. They have a full range of flooring products, including substrates and finishes. Beaulieu® is a major distributor and manufacturer of wall-to-wall carpets in North America. 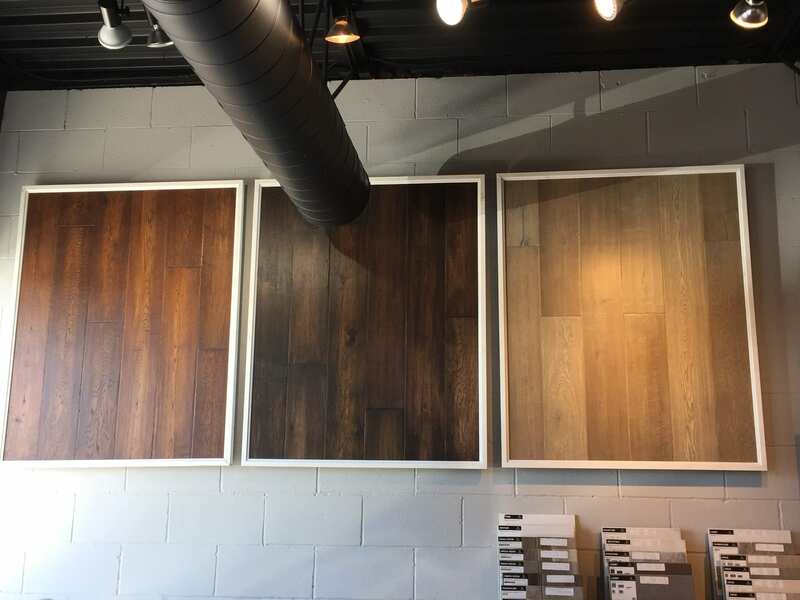 They offer a variety of flooring products, including engineered hardwood, luxury vinyl, and carpet tiles. Their flooring designs are never outdated, and are heavily influenced by European trends. Beaulieu® also strives to be a good corporate citizen. They support local charities and take part in initiatives that have a positive impact on the environment. 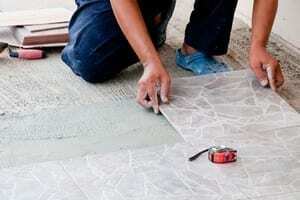 Midgley West has been specializing in tile installation and sales for more than a century. 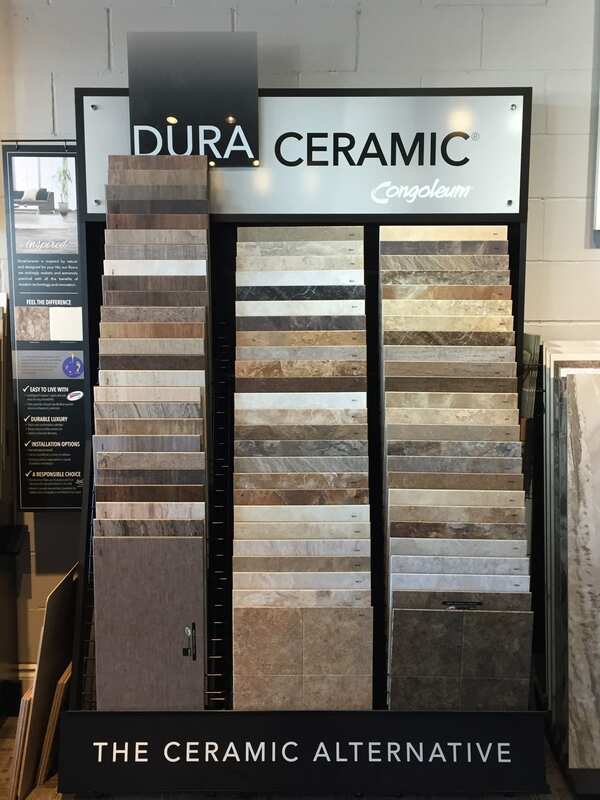 They have a huge inventory that includes natural stones, porcelain, glass mosaics, and ceramic tiles. Their products are a combination of innovation, durability, and sophistication. They provide services to a vast network of contractors, retailers, designers, and architects. Centura has humble roots, starting out in a Toronto garage in 1933 as Central Supply Company. They began as a construction supply wholesaler providing building materials, such as cement, bricks, blocks, and ceramic. In the late ‘80s, the company’s name was changed to Centura, which has become synonymous with excellent service and quality. Today, they are one of North America’s most popular floor distribution companies, with 14 locations spread across Canada. Sarana Tile has been in the flooring business for more than 4 decades. They are a distinguished distributor of ceramic, porcelain, stone, and glass tiles. Their elegantly designed materials are imported from Italy, Spain, Portugal, and other locations. Tarkett has been a global leader in flooring and sports surface solutions for more than 130 years. Their clients include homes, schools, workplaces, hospitals, and retail stores. Discover top-quality floor coverings created by the best manufacturers in the industry. Call us at 705-259-7722, or send us an email to request a free quote.